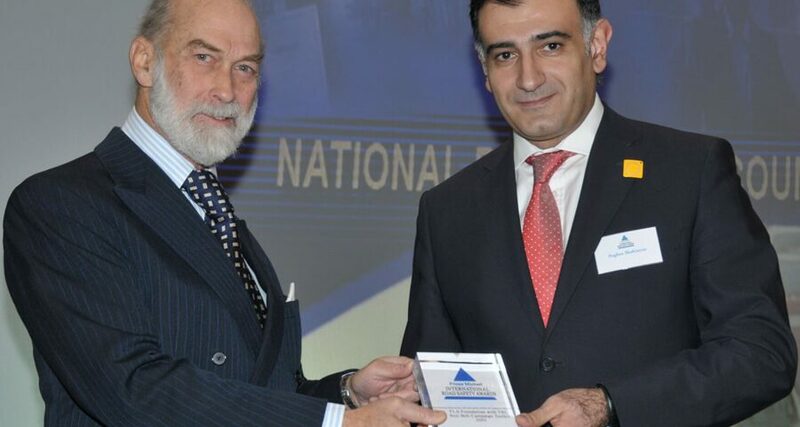 NRSC Armenia is recognized as a winner of the Prince Michael International Road Safety Award-2010. 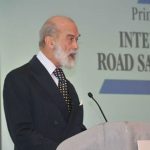 The Prince Michael International Road Safety Awards recognize achievements and innovations which will improve road safety. 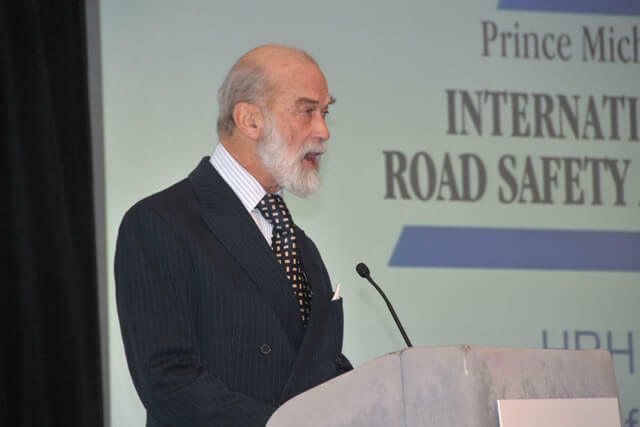 Each year the most outstanding examples of international road safety initiatives are given public recognition through the scheme. 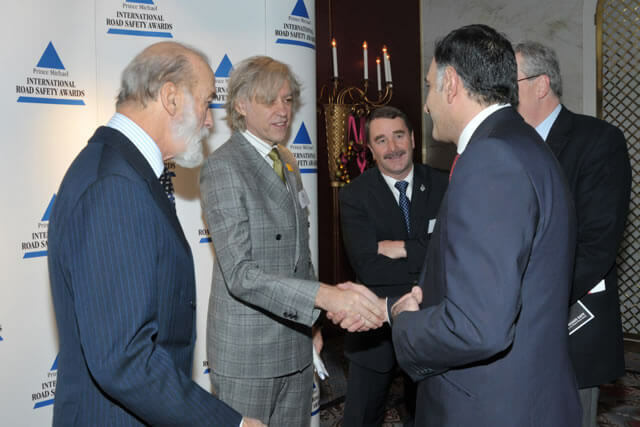 Consideration is given for an international award where a nomination demonstrates an example of safety improvement or best practice designed/implemented in a cross border operation or one that could be easily adapted for use outside its country of origin. 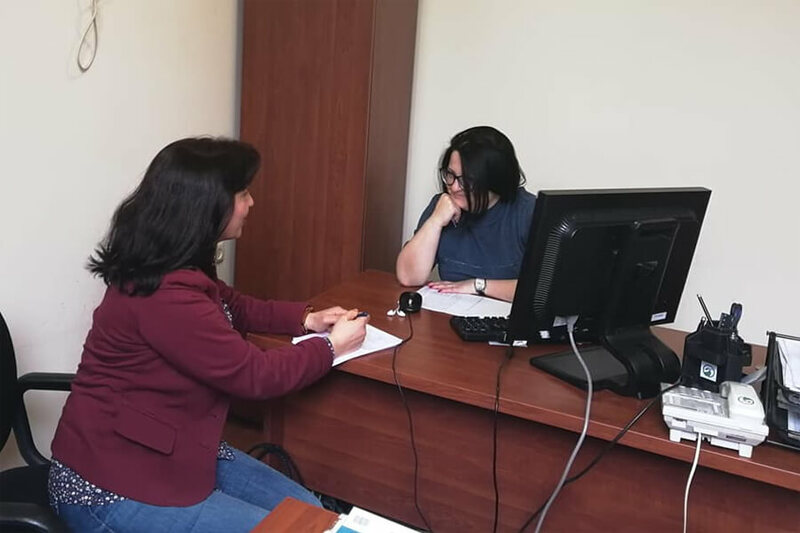 The achievement is particularly significant given the origins of the NRSC Armenia. 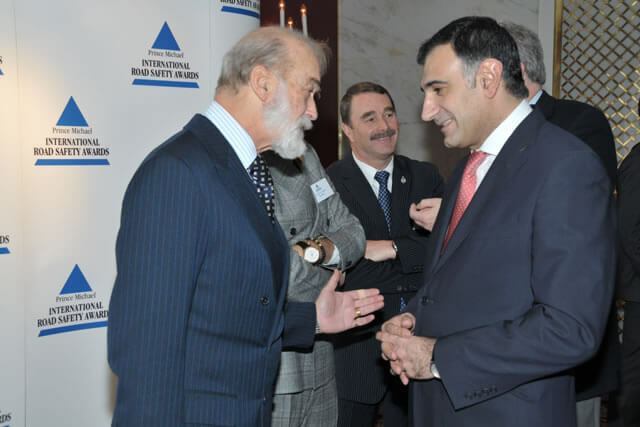 The NRSC’s Founder/Director, Poghos Shahinyan, was in 2004 the first FIA Foundation Road Safety Scholar while working as an advocacy specialist. 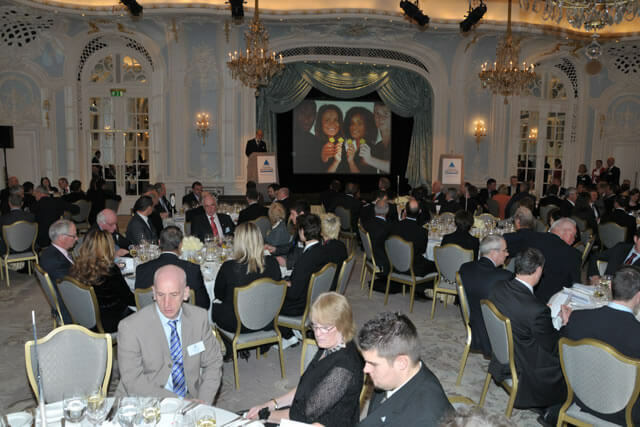 In 2005 Poghos established the NRSC as a fledgling NGO with sponsorship from the Foundation.